Told in alternating viewpoints, Kat Ellis’s tale of mystery and horror is full of broken bonds and new beginnings. 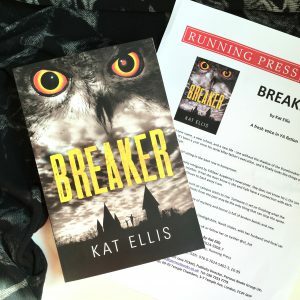 I loved Kat Ellis’s original and lyrical debut, Blackfin Sky, so Breaker, her second YA novel, made my list of most-anticipated-releases of this year. I jumped at the chance to get an early read — though there isn’t long to wait now, as it’s officially out tomorrow! Blackfin Sky, with its tale of circuses and secrets, was weird and whimsical. Breaker felt a little grittier and darker, following two characters with a linked past of violence and murder. Kyle is trying to leave behind his identity as the son of a serial killer, whereas Naomi has been coping for ten years with the violent murder of her mother — a crime she doesn’t realise was committed by Kyle’s father. 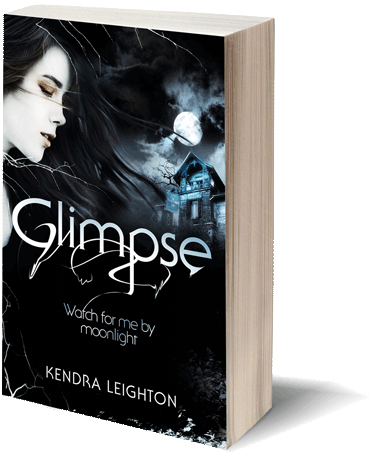 As Kyle and Naomi get closer, it’s a conflict waiting to happen. The tension ramps even higher when a fellow student is killed in a way that echoes the murders both teens are trying to forget. 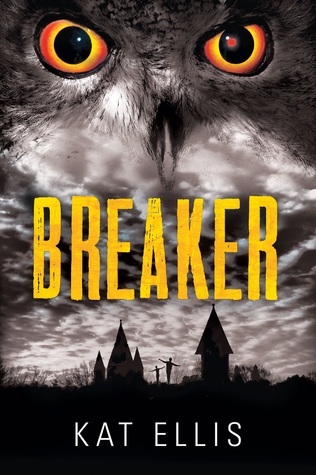 I read most of Breaker in one sitting and didn’t want to put it down. Kyle and Naomi were compelling and believable characters, and the mystery kept me guessing. I had suspicions about several of the shadier characters, not guessing the true killer until the perfect moment. A thrilling, really satisfying read. Can’t wait to get my hands on Kat Ellis’s third novel, Purge, out in September!